Reviews and articles since the publication of Man Tiger: A Novel—in the Guardian, New York Times, New Yorker, Financial Times, and The Economist—have also compared him to García Márquez, Murakami, Rushdie; and fellow Indonesian author Pramoedya Ananta Toer—the social-realist author, whose tendency to imbue personal and national history in his narratives, influences Kurniawan's work and was the subject of his PhD thesis. 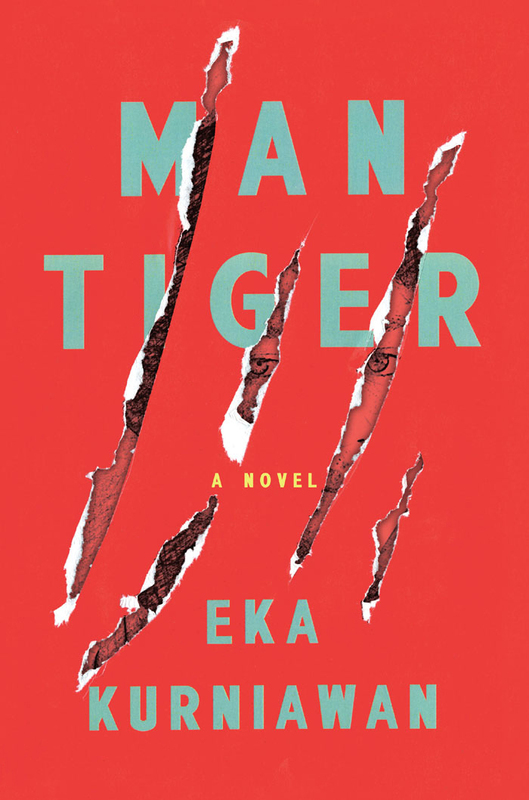 Critical acclaim for Eka Kurniawan has continued into 2016; a longlisting for the International Man Booker 2016, and winner of the Financial Times Emerging Voices Fiction Award 2016 for Man Tiger. Indonesia's history is increasingly present on our pages and on our screens—Joshua Oppenheimer's Act of Killing and Look of Silence present a cinematic companion to Kurniawan's work—the technical skill, social conscience and transgression of literary parameters manifest in Man Tiger make it a captivating inroad into Indonesian culture. 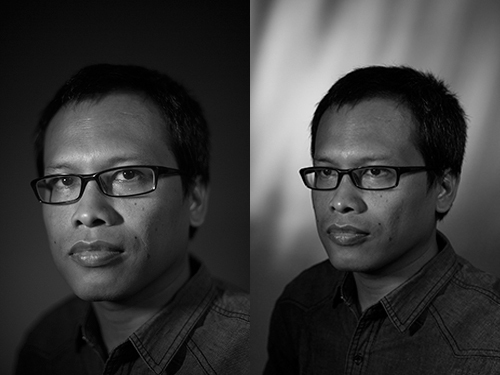 Here we present a round-up of the critical response to Eka Kurniawan and his writing, starting with this recent interview in The Economist calling him “South-East Asia's most ambitious writer in a generation”. A murder mystery of sorts, though the first sentence reveals both murderer and victim. Even the motive is no mystery. Yet it is a testament to Mr Eka's gift as a storyteller, particularly his skill at ratcheting up and tactically releasing tension, that he keeps readers enthralled nonetheless. Margio, the protagonist, is a sort of Javanese Raskolnikov (Dostoyevsky's protagonist in Crime and Punishment), though technically it is not he, but a white tiger living inside him, that does the killing. Such concern for the personal rather than the political, and his rejection of conventional realism in Beauty, exorcises the ghost of Pramoedya's socialist-realism. Writing towards the end of colonialism, Pramoedya wanted most of all to give Indonesians an identity. If he was the nation's Zola, Mr Eka is shaping up to be its Murakami: approaching social concerns at an angle rather than head-on, with hefty doses of surrealism and wry humour. Tight, focused and thrilling... Like a good crime novel, Man Tiger works best when read in a single sitting, and its propulsive suspense is all the more remarkable because Kurniawan reveals both victim and murderer in the first sentence. When introducing a writer from a region underrepresented in the Western literary consciousness, one must fight the temptation to overstate the extent to which his work is “about” his home country; writing fiction is hard enough without forcing authors to bear the yoke of representation. Pramoedya, of course, accepted that yoke willingly. Whether Kurniawan, who is only 39 years old, will choose to do the same remains to be seen. But judging from these two novels, whatever he chooses to write will be well worth reading. Man Tiger is slender and taut, with the central supernatural element given relatively little page time and the nation's history collapsed into oblique glimpses: the rusting samurai swords left behind from the Japanese colonial period and the increase in “private” violence, an apparent symptom of living in “a republic no longer at war”… Imagery, lyrical and arresting, is another great strength: “The night tumbled upon them, buoying the stars and hanging up a severed moon.” Kurniawan’s writing demonstrates an affinity with literary heavyweights such as, yes, García Márquez and Dostoevsky, as well as Indonesia’s own social-realist master Pramoedya Ananta Toer, to whom domestic fans have dubbed him an heir. Most intriguing, though, is the influence of the home-grown pulp fiction that was popular when he was growing up in West Java, visible in the luridly gory descriptions of Man Tiger’s central murder and elevated by a series of arresting similes: the lump of flesh the exact size of a piece of tofu, the blood-streaked floor that resembles the national flag. A savage a critique of violence against Indonesia’s women.... Like Beauty is a Wound, Man Tiger is inspired by Indonesia’s oral storytelling tradition, so we are given the consequences of an act of violence before we learn the reason why it occurred. Kurniawan creates a vivid sense of poverty and rural isolation and weaves magic realism into his narratives to terrific effect. It’s easy to see why he is being compared to Gabriel García Márquez and hailed as one of the leading lights of contemporary Indonesian fiction. Let me make some observations on the most important characteristics of Eka's evolving style, which makes him quite unlike any other living Indonesian novelist. 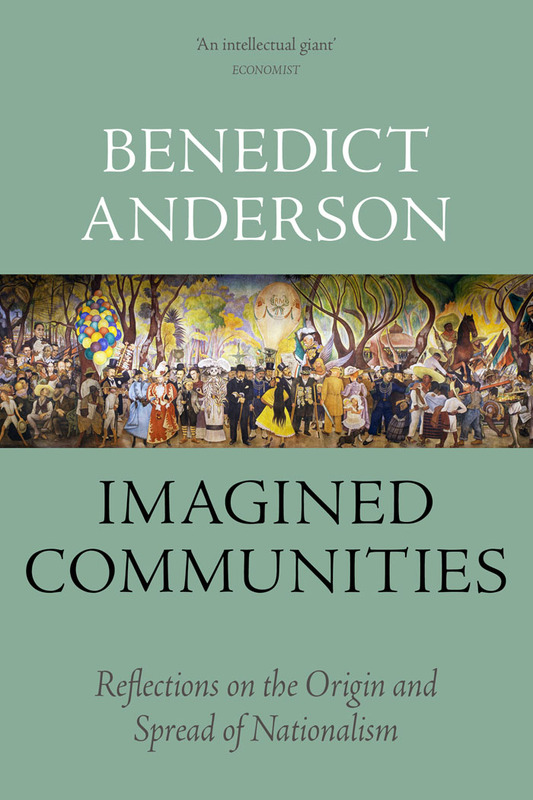 The first is the sheer beauty of his prose and the vast expanse of his vocabulary, which includes contemporary coinages as well as many obscure words, still used in remote villages, but absent in present-day urban-centered dictionaries. The second is the pervasive voice of the storyteller, which rarely has the characters speak, and when they do it is only for a few sentences. The storyteller is a complete unknown—the reader learns nothing about her or his age, gender, occupation, or location—just as with the oral storytellers of the past. The third is a growing discipline in the use of the supernatural. Like Beauty Is a Wound, Man Tiger is a tale of generations bound by tragedy and burdened by unspeakable histories. But it also reveals the banality of violence that has turned routine. Kurniawan suggested to an audience at the Melbourne festival that unpredictable outbreaks of violence were part of the fabric of Indonesian life. As a teenager, he saw a mob set two men on fire after the men tried to steal a guitar from a minibus. In an introduction to the English translation of Man Tiger, the scholar Benedict Anderson writes that “the most original writers seem like unexpected meteorites.” Kurniawan's writing has reached English-language readers through more earthly means: the American writer Annie Tucker discovered Beauty Is a Wound in a bookshop and decided to translate it. It was a fortunate occurrence: there are very few organizations dedicated to the translation and promotion of Indonesian literature, and “there's no such thing as a regular or long-term effort by the Indonesian government to promote literature as part of cultural diplomacy,” the Indonesian author Lily Yulianti Farid told me. Man Tiger has also been reviewed in the New Republic, Huffington Post, Publishers Weekly, Book Riot, and included in the Huffington Post’s 2015 Fall Books Preview, as one of the 33 Can't-Miss New Reads. Man Tiger: A Novel, by Eka Kurniawan, is out now.